You only need to manage two lists: "Today" and "to-do". Easy and simple, it helps you save time for something more worthwhile. It’s very easy to create and filter tags. 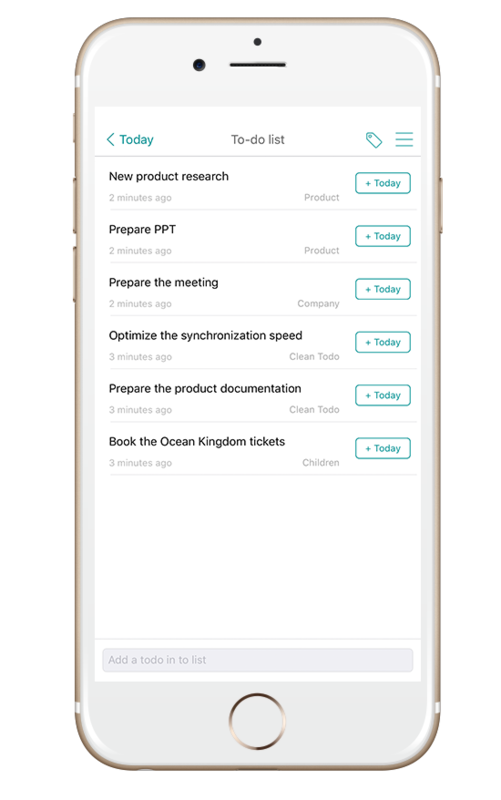 All your tasks are well organized. 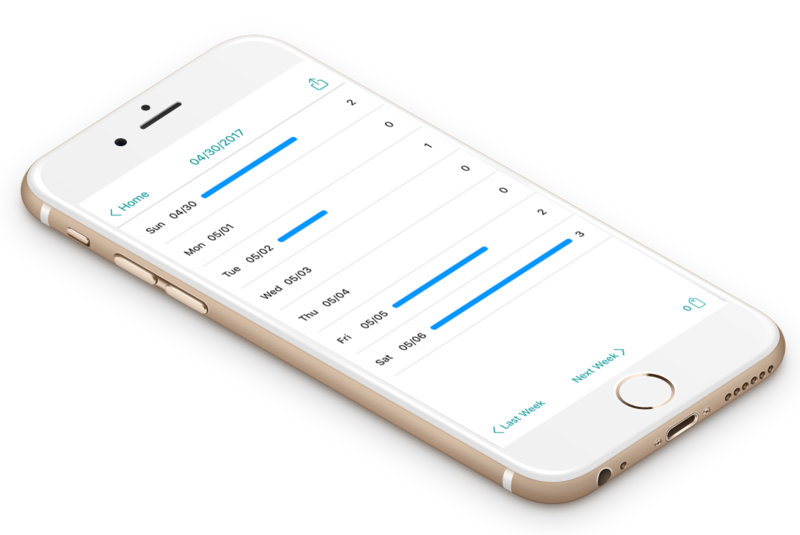 Provides a quick review of tasks in any week and allows you to export a report. With the streamlined Flip Card, you can focus on only one thing, clear your list of tasks one by one. 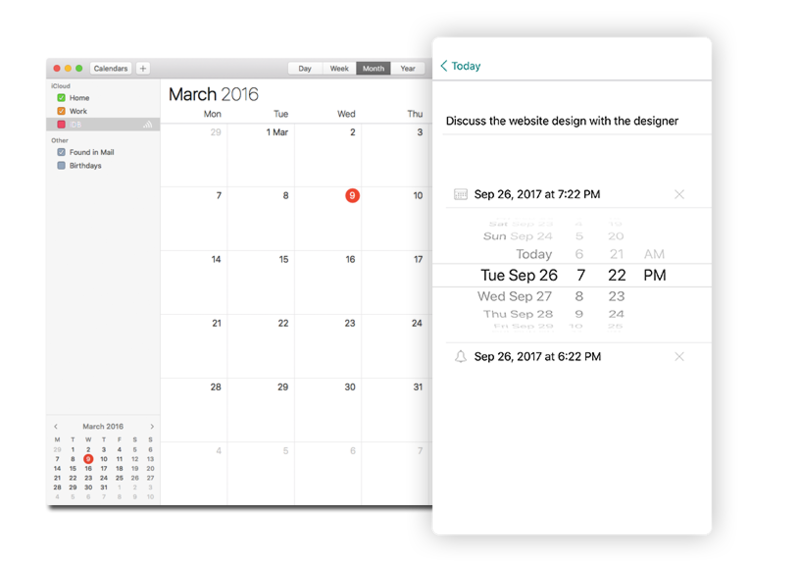 Automatically adds events to Calendar, and you will receive alerts even in flight mode. 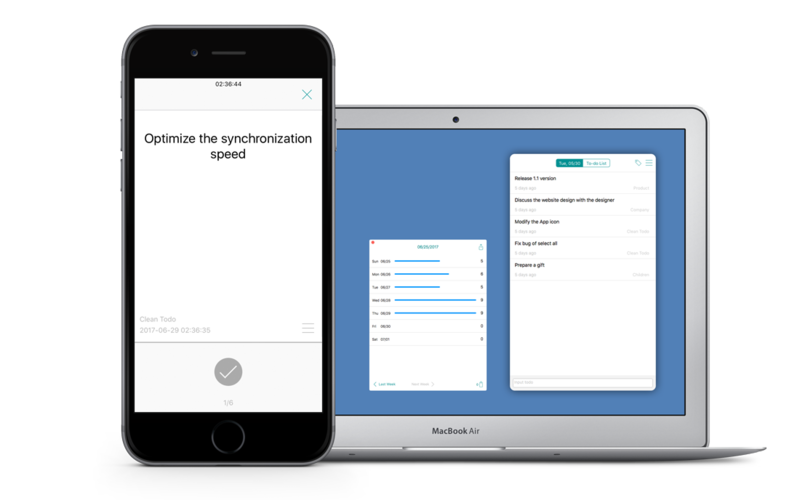 Keeps the content on multiple devices totally in sync. Two clear lists: "Today" and "To-do"
Records the things you’re going to do today, or anything you wish to do first. Records all the other tasks. With just one click, you can move items to the Today list. You can check tasks you’ve completed in any week, and export an Excel file for further processing. Click on a particular day to get a detailed list of the tasks you’ve already completed in the day. You can check tasks in any week. You can also check statistics on different categories of tasks through tags. 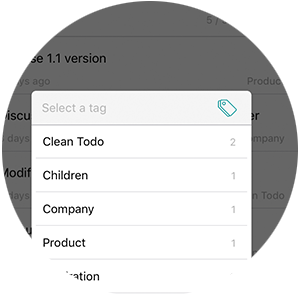 You can easily filter out tasks using one or more tags. You can create a task quickly by entering a tag or choosing an existing tag. 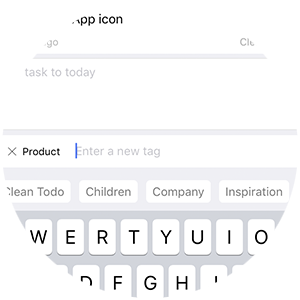 For each task, you can choose one or more tags. Click any tag on a task for filtering -- never so easy before. 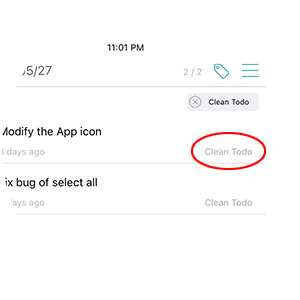 You can create a task reminder on Clean Todo, which will be added to Calendar App. 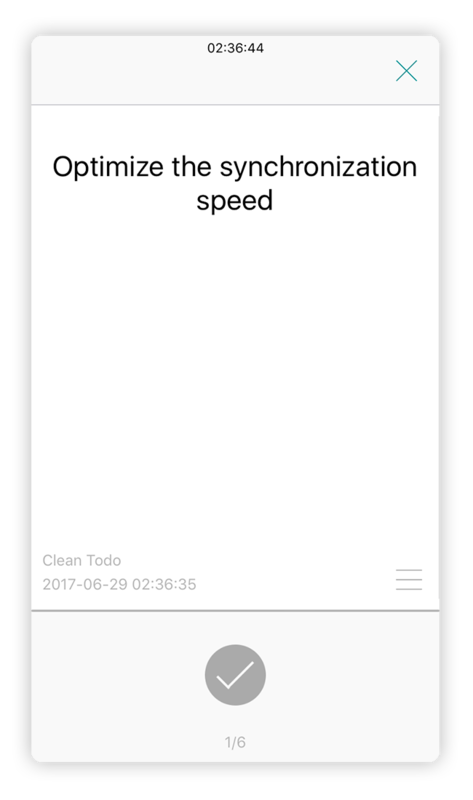 As an native App, Calendar works reliably and can give alerts even without Internet connection.